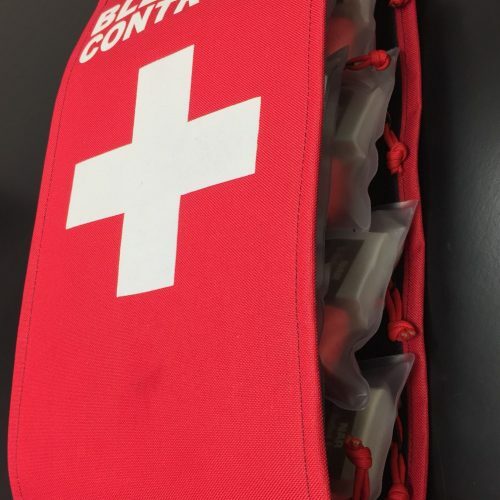 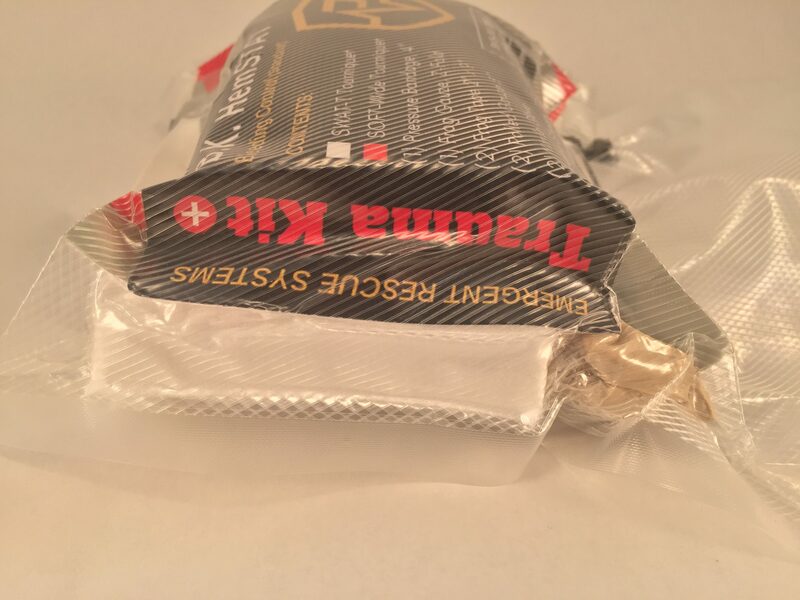 BK Pocket HemSTAT Standard Kit has the components you need to update or resupply your trauma kit. 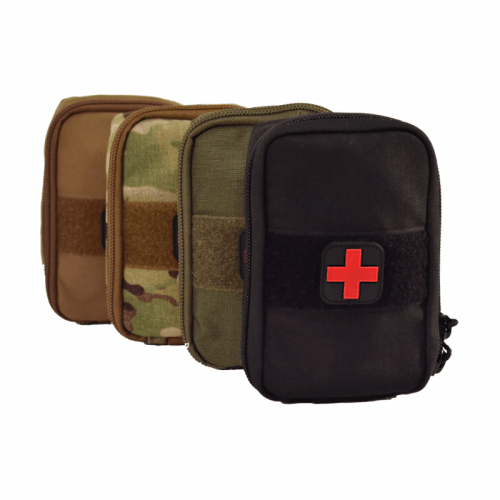 It’s ultra compact kit design makes it an ideal standalone kit for every day or pocket carry. 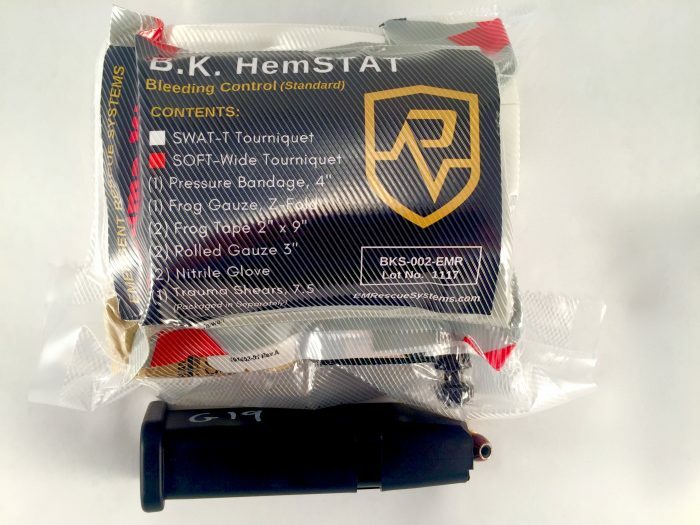 Don’t gamble with small, cheap kits that sacrifice the components you need in a life-threatening situation. 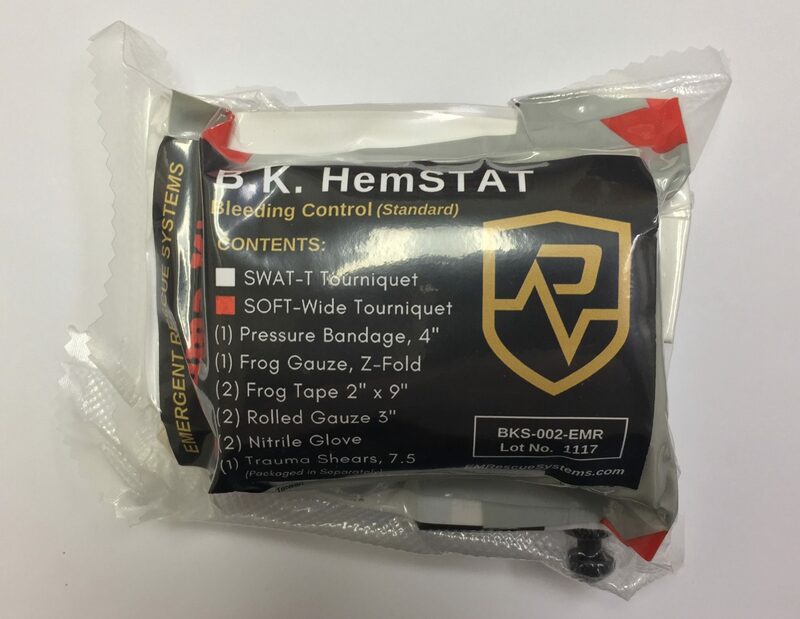 The BK Pocket HemSTAT Kit keeps you prepared with the same components as the BK HemSTAT Standard capability kit. 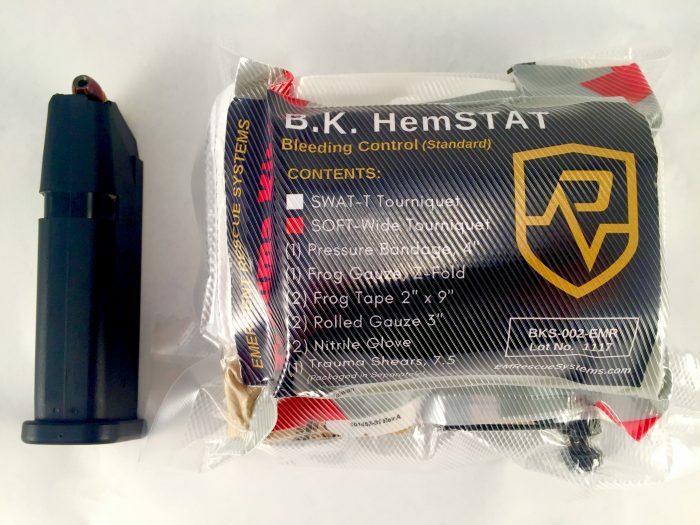 BK Pocket HemSTAT Standard has an ultra compact kit design makes it an ideal standalone kit for every day or pocket carry. 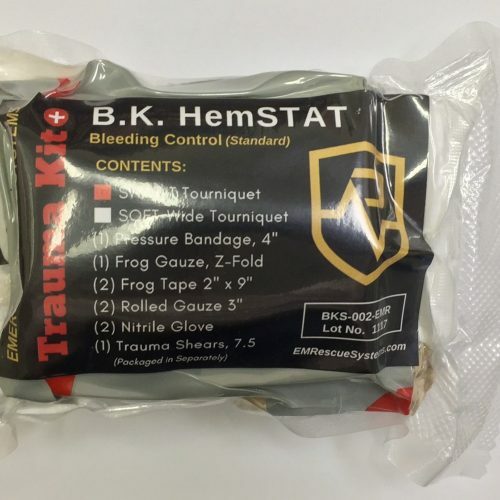 Don’t gamble with cheap kits that sacrifice the components you need in a life-threatening situation. The BK Pocket HemSTAT keeps you prepared with the same components as the BK HemSTAT Standard capability kit. 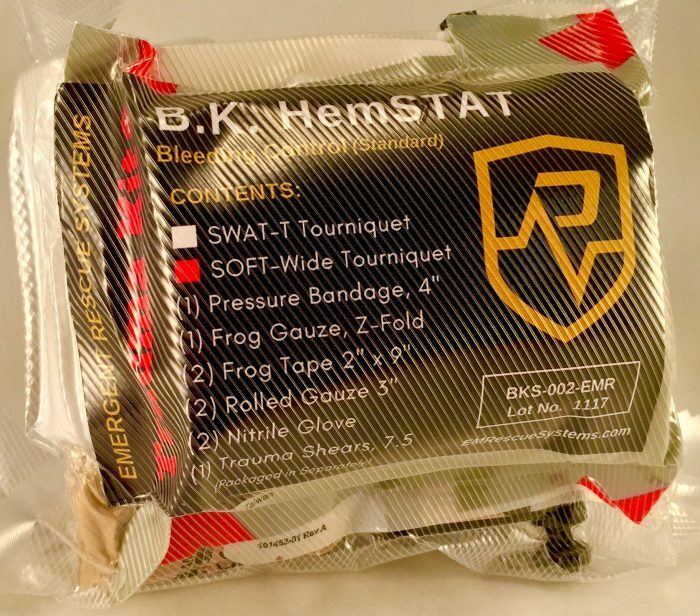 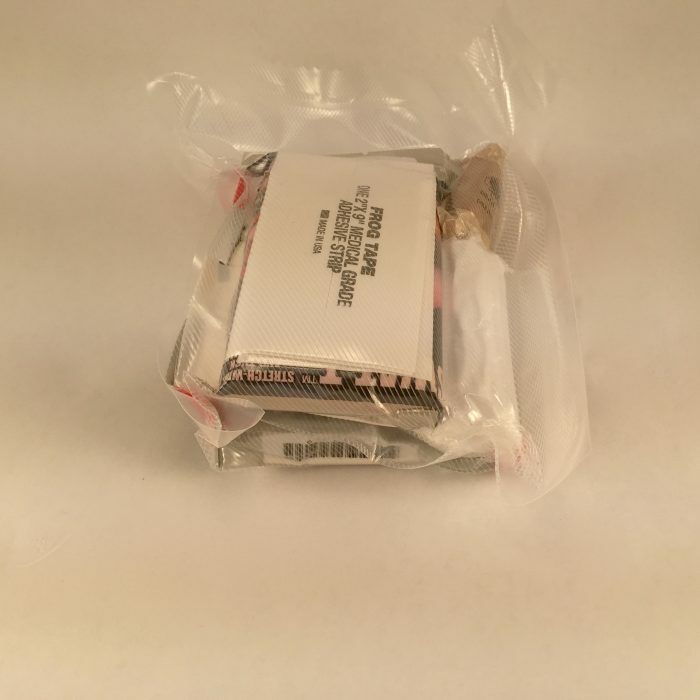 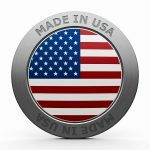 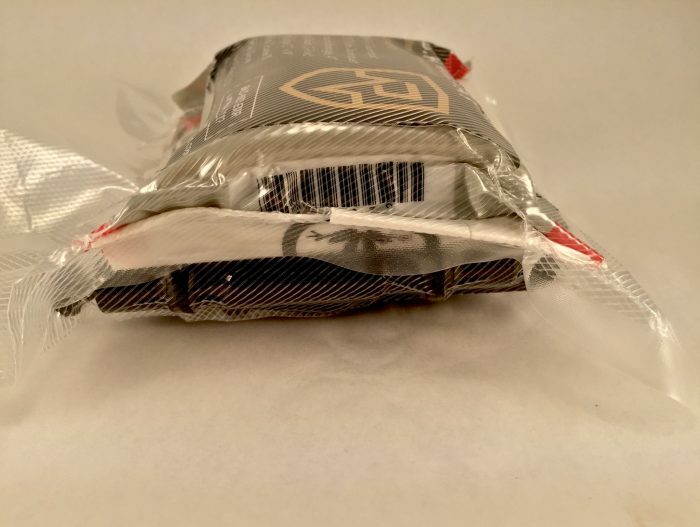 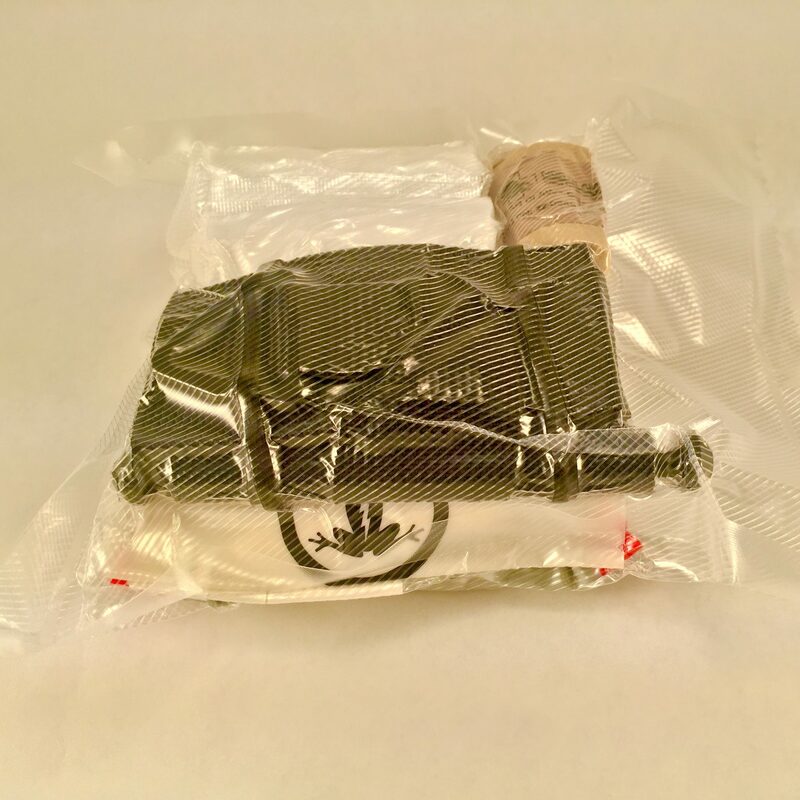 In keeping with the compact design feature, a commercial chest seal is replaced with medical grade Frog Tape, which can be used as an adhesive to secure the plastic packaging as an occlusive dressing for treating chest wounds.